Hindustan Unilever is a public ltd company dealing in consumer goods. 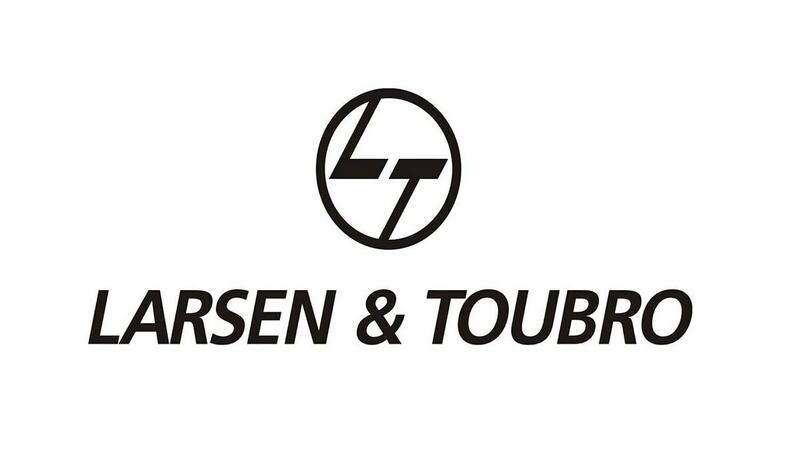 This Indian company has joined hands with ‘Unilever’, which is an Anglo- Dutch corporation and deals with personal care products under the brand name of ‘Fair & Lovely’. 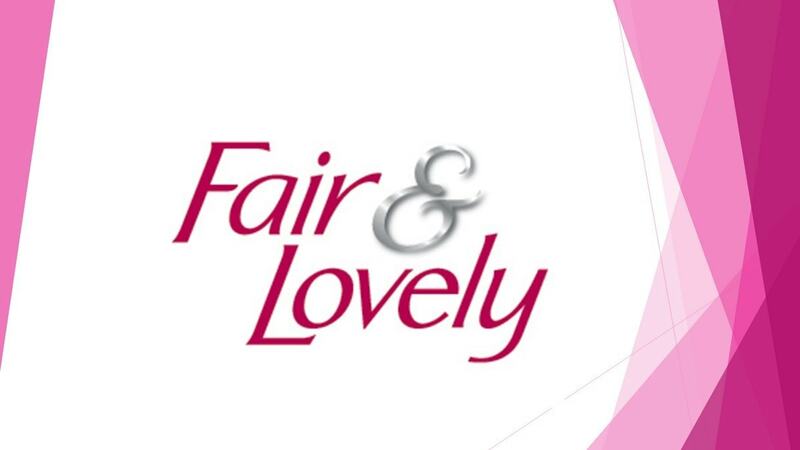 The Fair and Lovely products are advertised as skin lightening products and are targeted with females in mind. This fairness cream is the first of its kind in the world. It was developed in the year 1975 and waslater launched in India in the year 1978. The brand made its international debut in the year 1988. In 2004, it was acknowledged as a Super Brand. ‘Fair and lovely’ faces competition from some well-known brands like Emami, Nivea, Lakme and Gillette. Fair and Lovely uses the best technology in the world for skin lightening products. The brand principal of the company is ‘Rescripting History’and it has periodically innovated and experimented with its products to maintain its quality and remain one at the top. Fair and Lovely maintains that it does not use any harmful ingredients or bleach in its making. The ‘Oil Control Fairness Gel’ has papaya as its main ingredient that makes the skin glow. The watermelon extracts in some of the products keeps the face cool and fresh and protects from the harmful rays of the sun. The other principal components usedare vitamin A, vitamin B3 and aloevera. All the products are harmless, leaving the skin fair and fresh. 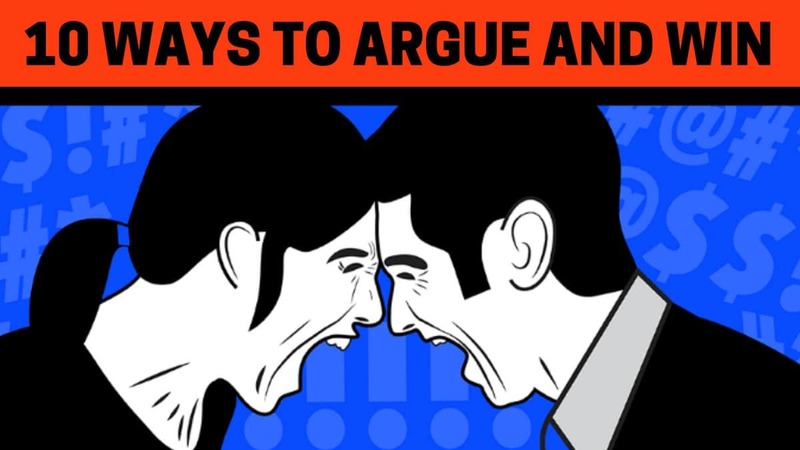 The products provide fairness gradually from four weeks to six weeks. These ingredients have been used globally by many reputed brands. BIS (Bureau of Indian Standard) have approved all the products and then released them in the market. A Fair and Lovely productis usually found in most of the homes irrespective of being in any income group. The products of this company have dominated the market for a long period and its customers range from students to mature and older women. To determine its pricing policy the company has taken many well-meaning steps. They have uploaded a questionnaire on their websites where the buyers answer all the related questions. This helps them to understand the wishes and demands of the customers. Data’s are collected after a thorough search in the markets and prominence is given to the consumer’s perspective. The company has hired specialists who constantly monitor the price range of their competitor’s products. The pricing mechanism has been kept flexible and depends largely on the economic conditions of the market. If in some cases their prices are higher than their competitor’s products then they start offering discounts and various schemes to counter it. Fair and Lovely products are available in almost thirty countries all across the globe. With a strong and loyal consumer base of nearly two hundred million people the company stands tall with its belief that beauty is a strong motivator in changing one’s destiny.Fair and Lovely has captured the markets of countries across Africa, Asia and Middle East. In Bangladesh, it has netted the imagination of the people and the markets. Fair and Lovely brand is committed in empowering women power and this initiative has led to the opening of Fair and Lovely Foundation. This foundation has served as a great advertisement tool for the company. The various schemes initiated by the foundation have become very popular like giving employment and helping the underprivileged and women. Every year INR 1 lakh’s scholarship is awarded to a deserving girl child whose academic record has been outstanding. 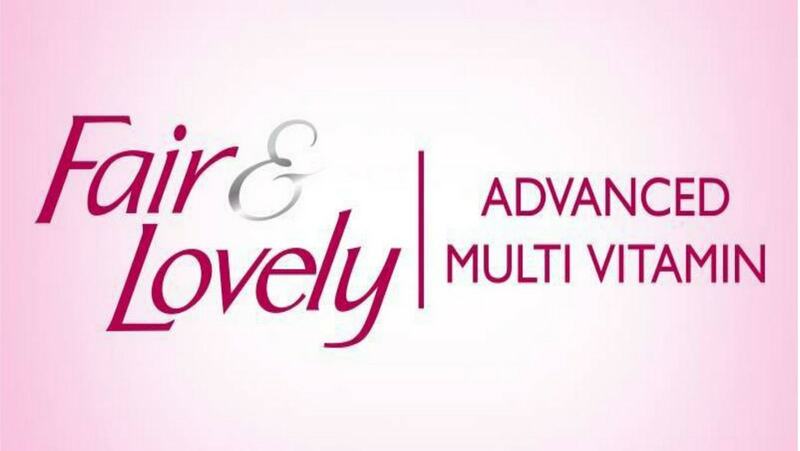 The advertising method used for Fair and Lovely brand is unique in its concept. The most common ad shows the whitening effect on women gradually in six stages. The glow and the happiness depicted in this advertisement is a hope that every girl dreams. In our society, every girl wants to be fair and so the fairness cream has become a necessity instead of a luxury item. The Business and advertising strategy of Fair and Lovely has been distinctive and irreplaceable. They have continued to touch the hearts of the consumers. Special attention has been given to the packaging of the products. Its distinctive and beautiful packaging has helped in its recognition everywhere. Marketing campaigns include ads on billboards, magazines, banners, newspapers. The visual medium of television has been exploited to the maximum limit.Many online shopping centers are giving ample discounts and offers on the market price to attract the customers. Many famous and well-known personalities have been roped in to advertise the products. Yami Gautam is the current brand model of Fair and lovely products and her ads in television have become a hit. Tammana, a famous Tamil actor is working as a model for fair and Lovely ads in the south. The other famous actors working as a Fair and lovely model are Ileana D Cruz, Genelia and Ridhima Pandit. For the fair and lovely men’s product, young and dashing cricketer Virat kohli has been selected as the model. These advertisements have helped in huge sales. The marketing mix of Fair and lovely is strong because of its 4P’s. Thanks for the great success story. I;d like to know in which Asian countries ‘Fair and Lovely’ products are available. I could not find this information anywhere.